In a couple of weekends time I will be going to the first of my school friends’ weddings, which is both at the same time exciting and bladdy terrifying. I still feel like we’re all 13 so the idea that my friends are getting married is a bit mental, but super exciting nonetheless. 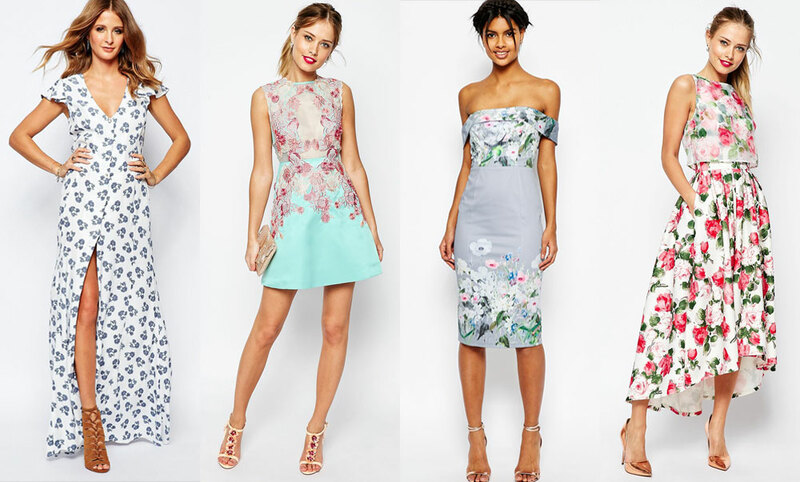 Obviously as a result I have been on the hunt for the perfect wedding outfit, and the majority of this has been on the old faithful, ASOS! 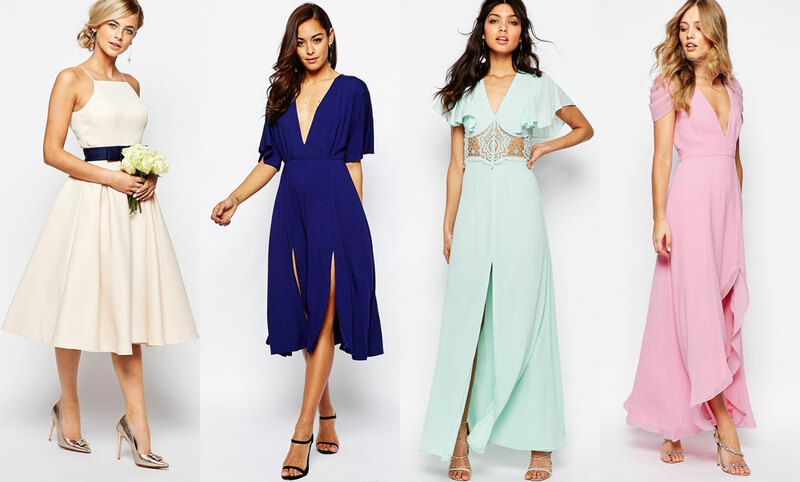 They never let you down with an outfit for an occasion simply because of the vast amount of things you can find there, at all price ranges. 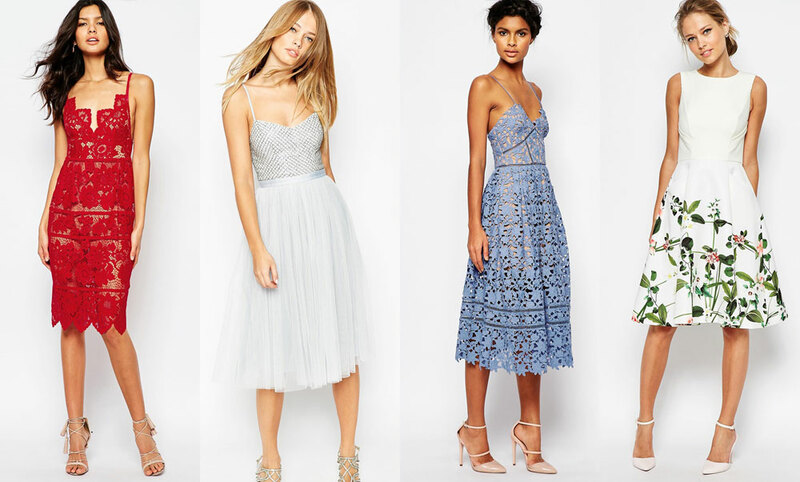 My absolute favourites are the Millie Mackintosh floral maxi dress, and the blue crochet lace Self Portrait midi. If I only I had the bank balance for them!